Summer has arrived. And so has the decades-old craving of visiting everyone’s favorite tropical paradise full of beautiful beaches and more so beautiful people. But what good is the best place on the planet if you can’t get around fast. 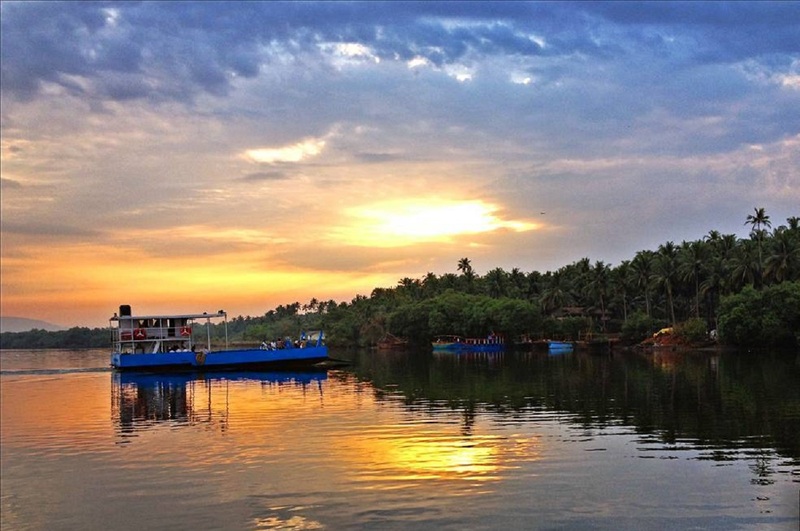 Time to make the most of your trip with this guide on transportation in Goa. Although goa is well connected by road. It can be very expensive to use a taxi to get anywhere. 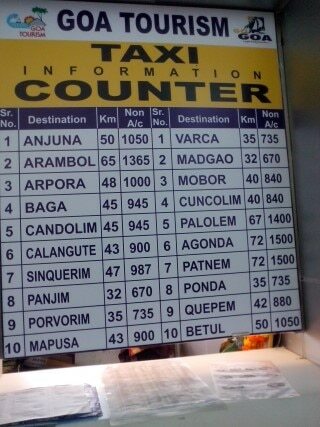 In fact, a taxi ride from the airport to Panjim can cost the same as a one way ticket to Mumbai by flight. So here are some ways to get around Goa on a budget. 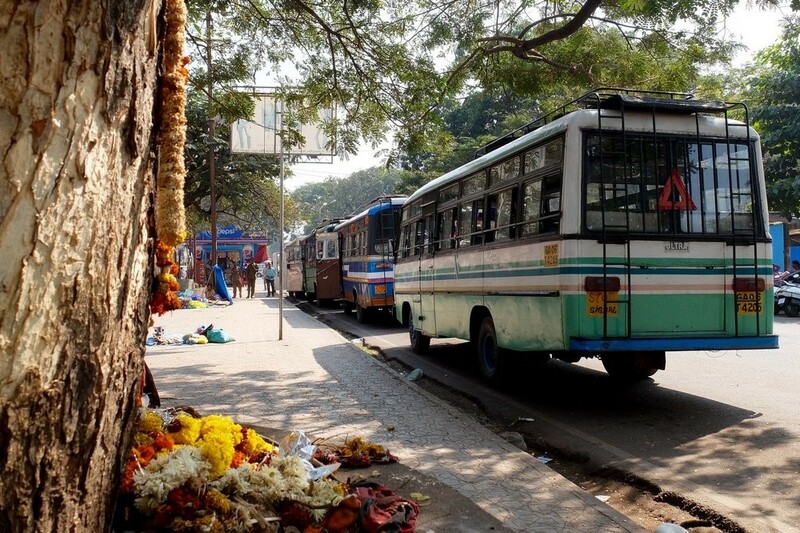 What is the preferred mode of public transport for a Goan? What do people use to get to any government office, court, doctor or fish market? A motorcycle pilot! 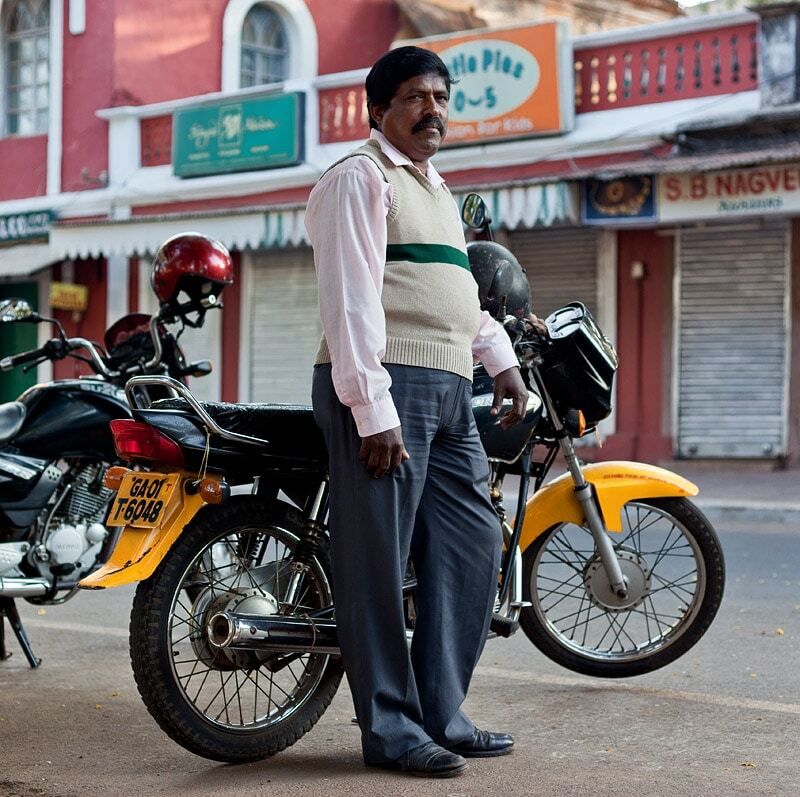 Painted black and yellow like auto-rickshaws or taxis, these two-wheeler motorcycle pilots are found waiting for passengers in almost all towns, cities and even villages. The unique system of motorcycle pilots started during the Portuguese rule in Goa. So the next time you hear the words “Patrao! Pilot zai?”. Be sure to hop on. Renting bikes makes it easy – A bit too easy. A trip to Goa is never complete if you don’t truly relive the joyous spirit of the Goan people. Public transportation in Goa is alwyays a great way to do just that. Always travel via buses and train if you are in no hurry and want to catch catch a glimpse of the Susegad daily lives of the locals. The state run Kadamba busses are also a great and affordable way to get to different towns in Goa. This is by far the most cost effective way to travel. In fact, renting a bike should be the first thing you do once you get to Goa. A rented bike can cost as little as Rs 200 ($3) per day. And you get the freedom to go anywhere, anytime. When in a moderately large group, the best way to get around on a tight budget is with a rented car. Little kids can also be a particular headache if you don’t have a good rental car in Goa ready. If you are and Indian who already holds a LMV drivers license. Then you have nothing to worry about. You are eligible to drive anywhere. However if you are not an Indian citizen then you will need to have an international drivers license. 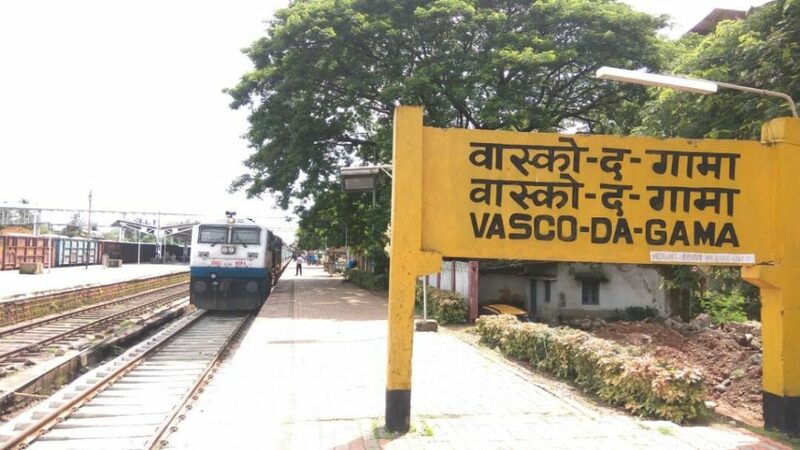 There is only one train that runs within Goa’s border. This particular train is a great way to enjoy a glimpse of the Goan countryside. Hitch aboard one during the monsoons and grab some hot tea. Nothing can beat the chilled out vibe. 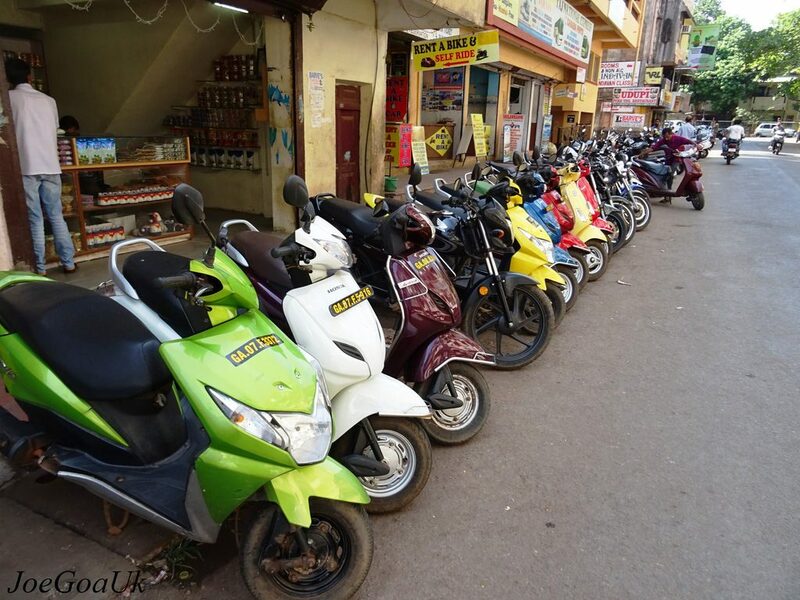 There have been frequent cases of mafias controlling vehicle rentals in Goa. These con artists threaten customers and ask them to pay heavy fines for seemingly mundane things. It is highly recommended that you avoid any shady looking rentals. Especially if they have deals too good to be true. 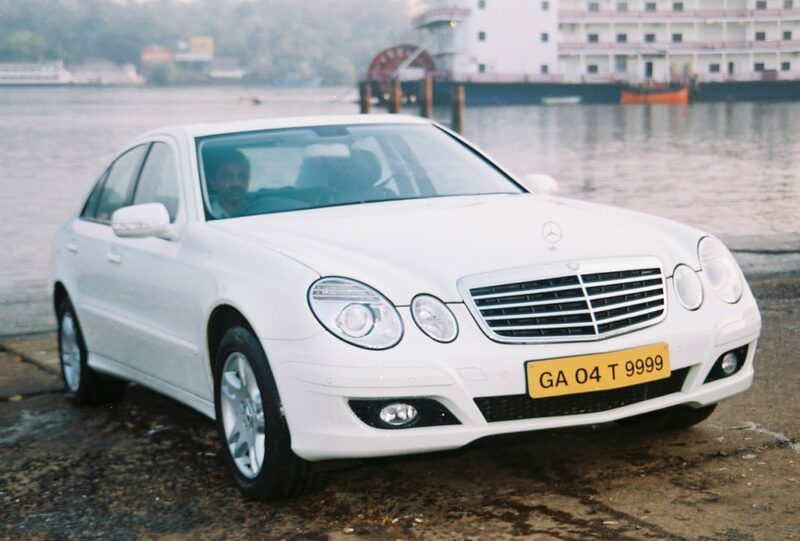 Instead check out the official Goa Tourism affiliated car rentals. These are legit businesses with fixed government rates. A very well planned and coordinated trip to Goa is never a complete trip to Goa. Sometimes you just need to let go. Rent a bike for a day or two and just drive. No Maps, No plans, No worries. Embrace what Goa has to offer. Locals are always happy to help you out when needed. Love Goa as much as we do? Check out the Lokaso app and read on !